Khye'u Chung Lotsawa (Tib. ཁྱེའུ་ཆུང་ལོ་ཙཱ་བ་, Wyl. 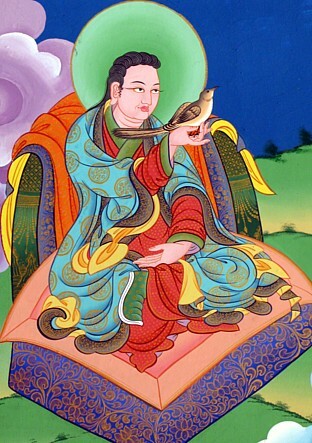 khye'u chung lo tsA ba) — one of the twenty-five disciples of Guru Rinpoche. He became a translator at a very young age, hence his name, which means "boy translator." His later incarnations included Dudjom Lingpa and Dudjom Rinpoche.